Each year, the American Society of Extracorporeal Technology offers a scholarship to one Perfusion student to travel on a medical mission trip with an organization of their choice. This year’s winner is perfusion student Amy Evans and she will be traveling with Novick Cardiac Alliance to Ukraine in December 2018. Amy Evans is currently a second-year cardiovascular perfusion (CVP) student at the Medical University of South Carolina (MUSC). She has the privilege of being Class President for the MUSC CVP Class of 2019. I recently completed my first rotation at Phoenix Children’s Hospital, where I discovered my passion for pediatric perfusion. I am currently completing my second rotation at Brigham and Women’s hospital in Boston, MA. Prior to matriculating in the MUSC CVP program, I was a patient care technician on the MUSC Orthopedic and Joint Replacement Unit for three years. I learned more than I could have imagined about the life of a patient, healthcare workers, the health care system and effective collaboration during my time working as a patient care technician. After completing the MUSC Global Health Certificate Program in May 2015, I had the opportunity to participate in a mission trip to Nicaragua with Palmetto Medical Initiative (now OneWorld Health). While in country, we stayed in El Viejo and traveled via bus to a different rural village each day, providing medical care. The first day we arrived to our clinic venue, I was in utter shock. First, the state of the school was disheartening, a disheveled metal roof covering a dirt floor with various brick walls distinguishing separate classrooms. However, as we drove closer, I saw nearly 150 individuals waiting in the debilitating summer heat, some sitting on the ground, others in dilapidated plastic chairs but all smiling and enthusiastic. This first encounter with the Nicaraguan peoples and countless other interactions reshaped my notion of the meaning of hope. This was a humbling experience in many ways: experiencing a new culture, gaining a new perspective to sustainable healthcare with limited resources, seeing the Lord in new ways, grasping the incredible accomplishments a motivated team can achieve, and a greater appreciation for all aspects of my life. As our team of fifty-one volunteers provided 1,032 Nicaraguans with healthcare in a span of five days, the dire need for healthcare providers was blatantly obvious. This trip fueled my strong desire to serve on mission trips on a regular basis, which I plan to continue upon graduating from perfusion school. My passion for cardiovascular perfusion stems from the invigorating responsibility and privilege of a patient to literally entrust their life in your hands, my fascination for human anatomy and physiology as well as the perpetual learning and challenges associated with the profession. I enjoy the challenge of critical thinking, improvisation and the ability of perfusionists to utilize their knowledge to make rapid, calculated adjustments to navigate life-threatening situations. Cardiovascular perfusion is engrossing and intense, with an enthralling demand for the perfusionist to be prepared for uncertainty. I am excited to continue learning the technicalities and intricacies of this unique profession, which will continue well beyond my graduation. I am inspired to become an exceptional perfusionist. However, this is more than great clinical practice; it requires a dedication to the profession, continuing education, involvement in national and state organizations, furthering education through mentorship, leadership, and giving back. I have begun delving into these various aspects of perfusion outside of the operating room and am excited for future opportunities to give back to the profession as well as continuing to help cardiac global outreach endeavors through mission work. 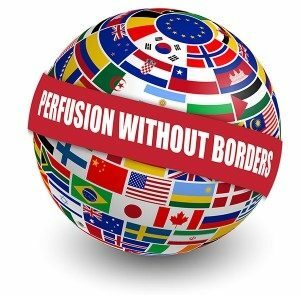 Being chosen for the AmSECT Perfusion Without Borders Scholarship is an honor and I plan to take full advantage of every minute of my time in Ukraine. Furthermore, I am grateful to Novick Cardiac Alliance for allowing students the privilege to participate in their mission trips. Ultimately, my tenacious desire for mission work is rooted in the reason I chose to become a perfusionist: to make a difference. Thus, my main goal for the Ukraine mission trip is to help bring quality, life-saving patient care to children in underserved areas that don’t have the privilege of easily accessible healthcare. Another goal for this mission trip is to learn the innovative techniques used by the team, making life-sustaining cardiothoracic surgery possible with limited resources. I am certain this trip will provide an unparalleled learning experience, both personally and professionally. I look forward to sharing my experience in Ukraine with my classmates, younger students, professors, clinical instructors and future colleagues, with hopes they would be inspired to participate in a mission trip too. 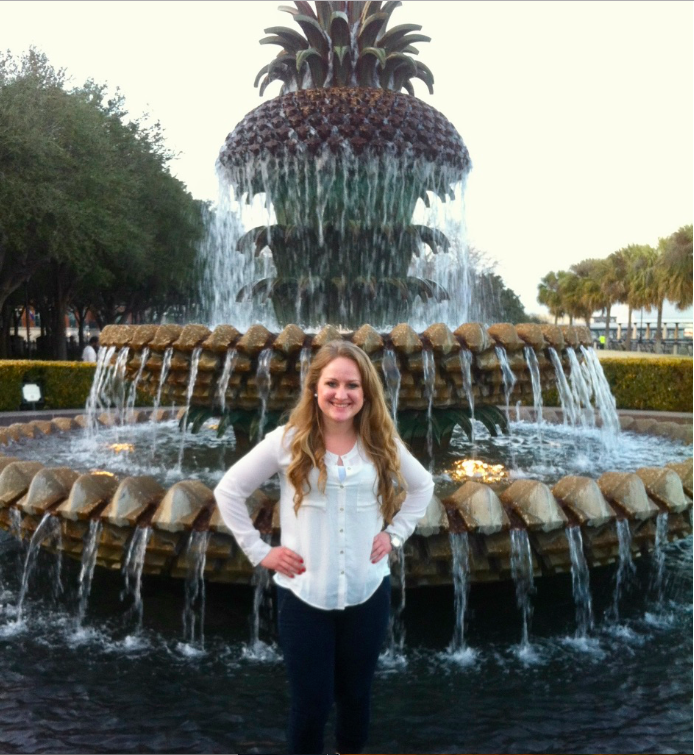 Cardiac Alliance is looking forward to having Amy join our team as a perfusion student in Ukraine! Novick Cardiac Alliance has published a research article in JAMA, a peer-reviewed medical journal published by the American Medical Association. The article is titled “Cost-effectiveness of Humanitarian Pediatric Cardiac Surgery Programs in Low- and Middle-Income Countries”. It describes the cost-effectiveness of providing heart surgery to children in developing countries, but it also accounts for the long-term effects at the individual and societal level. “The Humanitarian Footprint”, as we describe this the long-term effect, is measured in extra years of life expectancy, extra years of schooling and lifetime income potentially added for the patients treated in our global humanitarian interventions. It turns out that in 2015 alone, there were 16 932 years of Life Expectancy, 1 484 years of schooling and $67 642 191 lifetime income potentially added to the cohort of patients we operated around the world. We always suspected humanitarian pediatric cardiac surgery was doing something good for our patients and the world. Now we have the data!